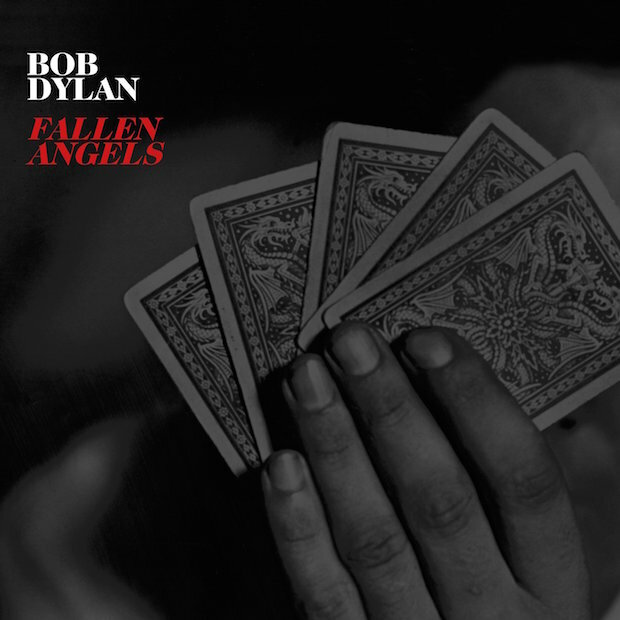 JP's Music Blog: CD Review: Bob Dylan Returns To The Great American Songbook With "Fallen Angels"
CD Review: Bob Dylan Returns To The Great American Songbook With "Fallen Angels"
The legendary Bob Dylan has nothing left to prove and he rather enjoys that place in his career. Beginning back 20 years ago, he re-established himself as the premier rock/folk songwriter with his Grammy-winning album "Time Out Of Mind" and continues to ride this new wave of popularity. His latest album "Fallen Angels" arrived on May 20th through Columbia Records and continues Dylan's love for the Great American Songbook. Just over a year ago, he released "Shadows In The Night," which paid homage to the late, great Frank Sinatra as Dylan laid-down his version of his classic songs. Now, we get to round two, which features many classics by songwriters such as Johnny Mercer, Harold Arlen and Sammy Cahn just to name a few. Beginning with "Young At Heart," you get a sense that this music makes Dylan feel that way, since these are the melodies his grew up on. The wonderful acoustics of "Polka Dots And Moonbeams" is the perfect setting for a lazy, sunny afternoon as you get lost in the nostalgia of the song. Dylan and his band add the perfect swing to "Skylark" and "All Of Nothing At All," before reaching the pinnacle song on the album, "Melancholy Mood." The lead-up to Dylan's vocals are the perfect anticipation, which is handled with grace and justice to the song' overall tone. The album finishes with the up-tempo shuffle rhythm of "The Old Black Magic" and the mellow plea of "Come Rain Or Come Shine." Bob Dylan begins a two-month tour of the U.S. on June 4th. For a complete list of live dates and to find out more about he new album "Fallen Angels," please visit bobdylan.com.